In July 2007 I obtained a pre-loved Twentieth Anniversary Macintosh that was complete, in boxes, except for the notepad and pen. I am still in the process of taking photos of it. The TAM consists of the all-in-one system unit, subwoofer/power supply, and keyboard/trackpad. Note that this is not the best photo, it and other higher quality photos will be arranged soon. 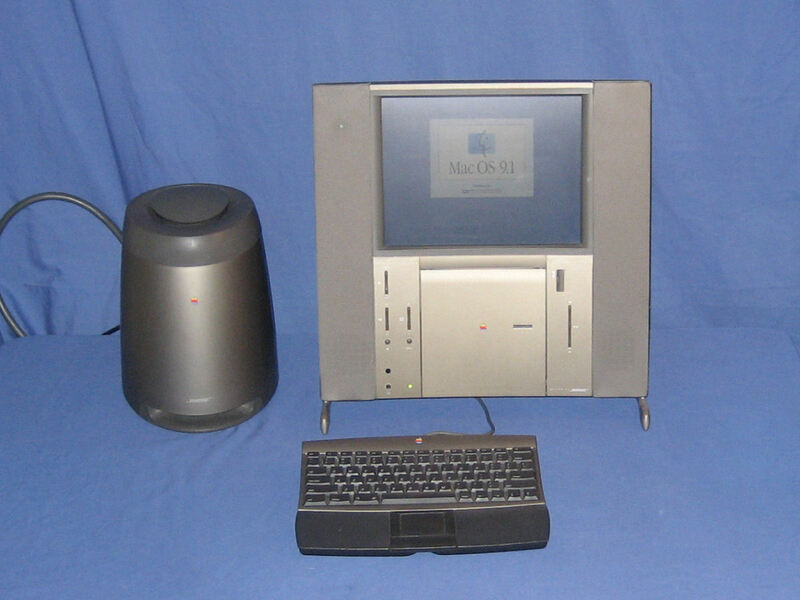 "Of course, since this article is about my new Twentieth Anniversary Macintosh, now I feel like I am bragging, which is completely not my style." The "Official" home of the TAM user community. This is the place where 20th Anniversary Macintosh owners can share a wealth of information on this "insanely great" product.